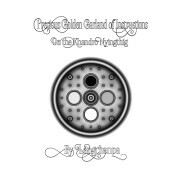 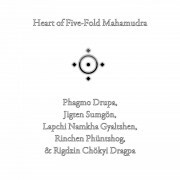 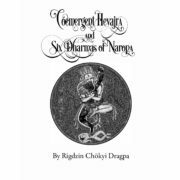 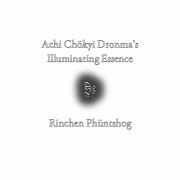 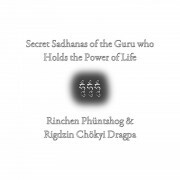 This is a collection extracted from four texts composed primarily by Rigdzin Chökyi Dragpa (1595-1659) from the famous Yamantaka cycle known as the Fire Razor of Ultimate Repelling. 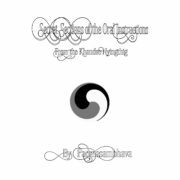 First is the Concise Story of the Fire Razor of Ultimate Repelling. 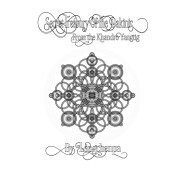 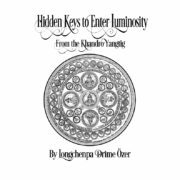 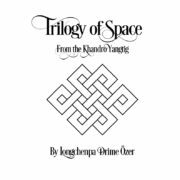 Next is a translation of the Concise Lineage Prayer to the Oral and Treasure Transmissions of the Secret Moon Tantra of the Fire Razor of Ultimate Repelling with the Tibetan. 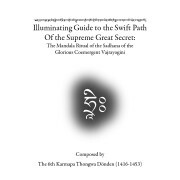 Third is a translation of the Enchanting Music of the Perfectly Pure Vajra: The Condensed Essence of the Practices of the Fire Razor of Ultimate Repelling and Lightning Fire arranged for daily practice with the original Tibetan. 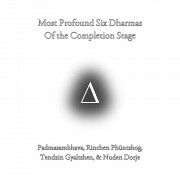 Fourth is a translation of Lama Thubten Nyima’s Great Accomplishment (Drubchen) arrangement of Rigdzin Chökyi Dragpa’s Arrangement of the Regular Recitation Practice of Ultimate Repelling. 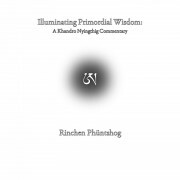 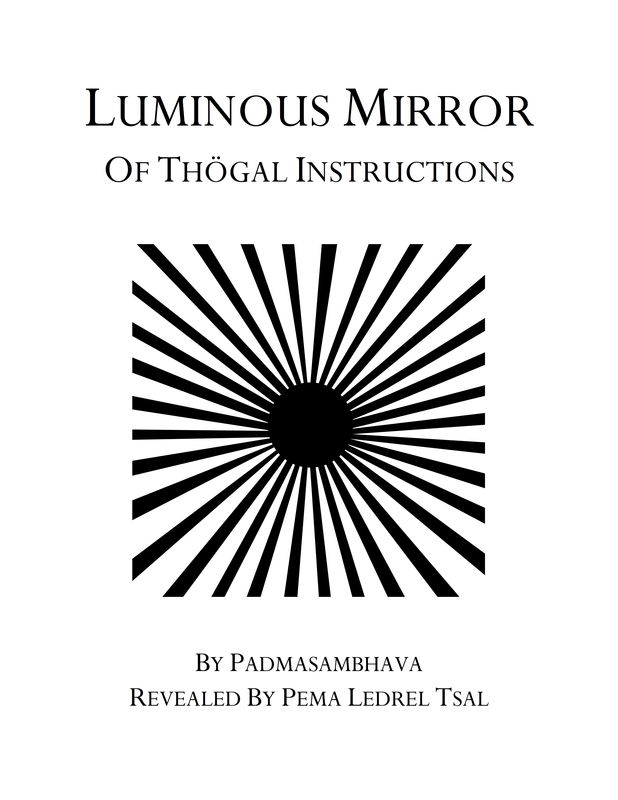 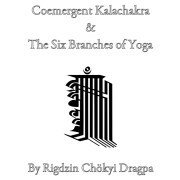 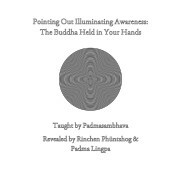 This text is presented in English with Rigdzin Chökyi Dragpa’s own commentary on the subtle meanings of the practice, including: details about the mantras, additional information on the visualizations, meanings of the metaphors presented in the practice, and the ultimate meanings of the practice. 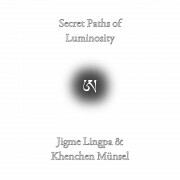 Together, this collection of translations is presented to help facilitate the individual practice of Manjushri Yamantaka and the study of the meaning of the Drubchen practice.